It’s hard to believe that Twitter’s only been around for little more than a decade. Anyone who’s anyone seems to be on the social media site these days, although their use of it is sometimes questionable. Fortunately, for all the dodgy tweets going out left, right, and center, there are plenty of hilarious ones to take the edge off. You just need to know which accounts to follow to get all the laughs you need. 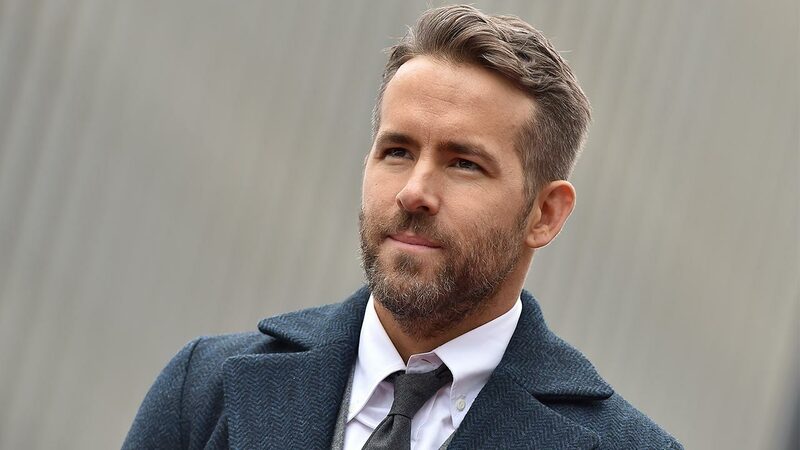 Ryan Reynolds isn’t a man who takes things seriously, hence why he’s spent the last few years starring in films like superhero flick Deadpool and sci-fi mystery Detective Pikachu. When the actor’s not sharing promos for his latest movies, he’s using Twitter to make his followers laugh with his dry humor and sarcasm. From joking that actress Emily Blunt is too talented and therefore “must be stopped” to comparing his daughter’s singing to “smashing plates,” Reynolds’ account is comedy gold. Anna Kendrick has come a long way from playing one of Bella Swan’s friends in the romantic fantasy film series, Twilight. Aside from being a star in the musical Pitch Perfect movies, she’s also been sharpening her comedic skills via Twitter. Through the social media site, the actress has shown she’s not afraid to be self-deprecating, making comments like “I just realized I’m stuck with me my whole life.” There’s an innocence to Kendrick’s humor that makes her incredibly lovable, especially when she forgets the obvious things like the fact she was in Twilight. With everything going on in the world right now, a lot of celebrities use Twitter as a platform to bring attention to the problems happening around them. It’s important for people to see this stuff, but when you’re scrolling through social media, it can also be a real downer. Luckily, Kumail Nanjiani has found the perfect balance between sharing important information and posting the most random tweets. From reminiscing about when “Oprah touched my face” to assuring followers that he’s “literally never had a bad French fry,” Nanjiani doesn’t tend to filter what he says. He just lets it all pour out and hopes that someone finds it funny, which, thankfully, most people do. If you’re going to make a career out of hosting TV shows and writing comedy series, then you need to be good with humor. 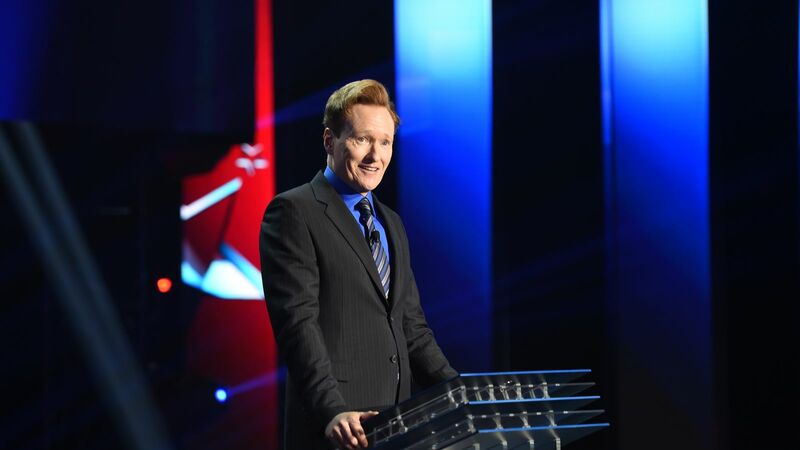 Luckily, Conan O’Brien has that by the bucketful, and his Twitter account is clear proof of that. The comedian can be quite blunt with his humor, but he always knows how to get laughs out of his followers. He tends to keep things quite relevant, which is why he tweets stuff like “Every time a Kardashian trends, I wish my mom had spelled my name ‘Konan’.” Although he can get a bit political with his humor, if you support his beliefs then you’ll probably love his account. Twitter might not always get the best reputation, but the social media site can be great if you’re looking for a laugh. Just by following these celebrities, you’ll probably already start feeling so much happier.